Radient Productions is a Los Angeles based pro audio , sound and DJ equipment rental company offering complete pro audio and sound equipment rental (rent) services including Pioneer pro audio, QSC pro audio, and Shure wireless microphone rentals. 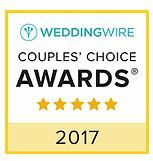 Our pro audio and sound equipment rental services are available all over Los Angeles & Southern California including the San Fernando Valley, Ventura County, Santa Barbara, Malibu, Santa Clarita Valley, Westlake Village, Beverly Hills, Santa Monica, Hollywood and all surrounding areas. We offer high-quality sound equipment rentals for any type of event. We primarily use QSC powered speakers and subwoofers including the K8, K10, K12, KW12, and KW181 sub. 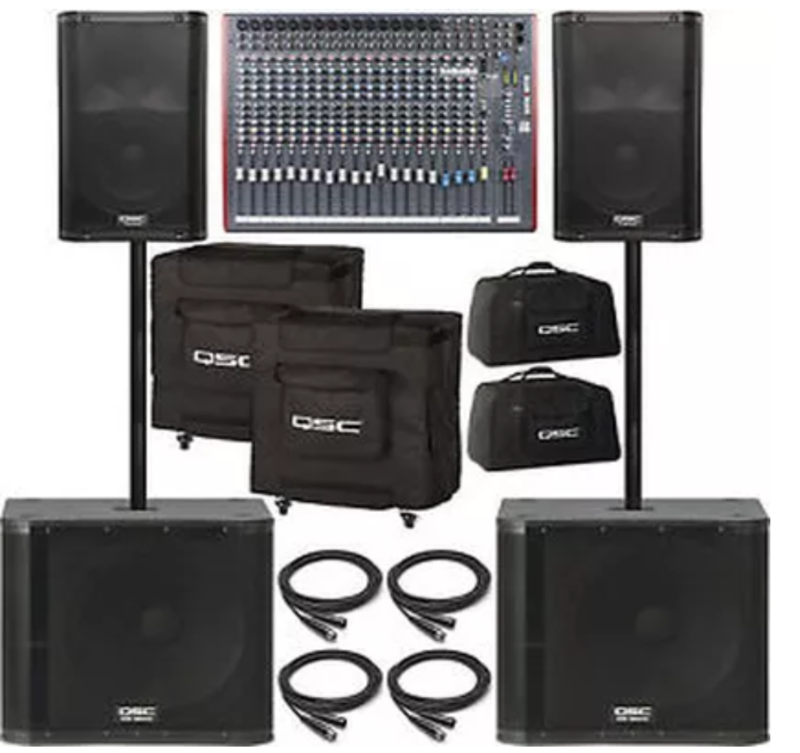 Other types of equipment we carry include 55 Inch Samsung TV's with Stands, HD Projectors and Large Projector Screens, Mic Stands and Speaker Stands, QSC Amps, BBE EQ's/Processors/Crossovers, Allen & Heath Mixers, Mackie Mixers. 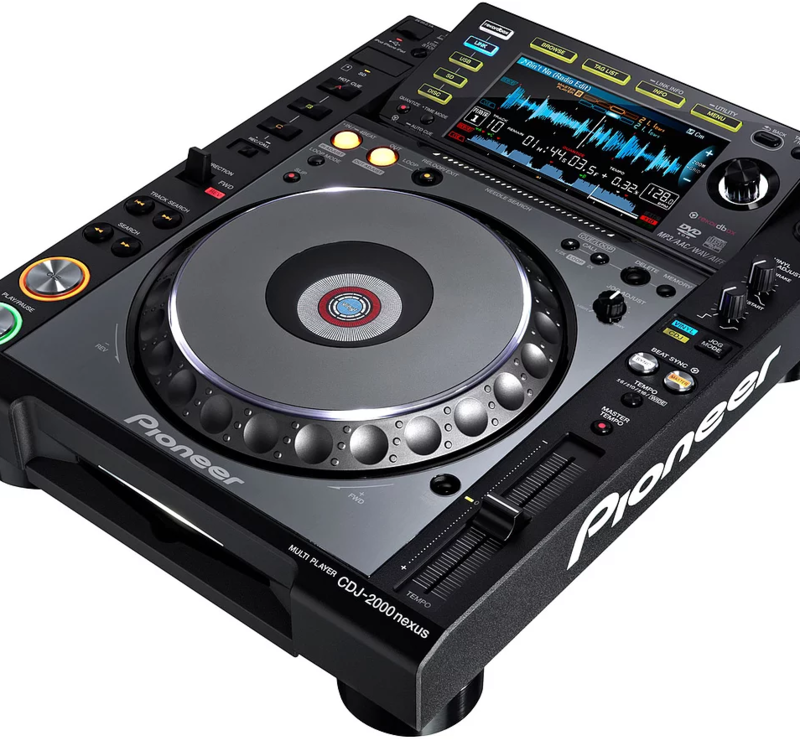 We have a complete selection of the best up to date DJ equipment in Los Angeles. Our DJ equipment options include: Pioneer DJM-S9 , Pioneer DJM900NXS and DJM900SRT , Pioneer CDJ2000NXS and CDJ2000NXS2 , Technics 1200MK5 Turntables, SL3 and SL4 Serato DJ/Scratchlive Boxes, Pioneer DDJSX Controller. We offer full DJ booth setups including table, wires, setup, takedown and delivery. We also carry high quality Shure wireless and corded microphones. 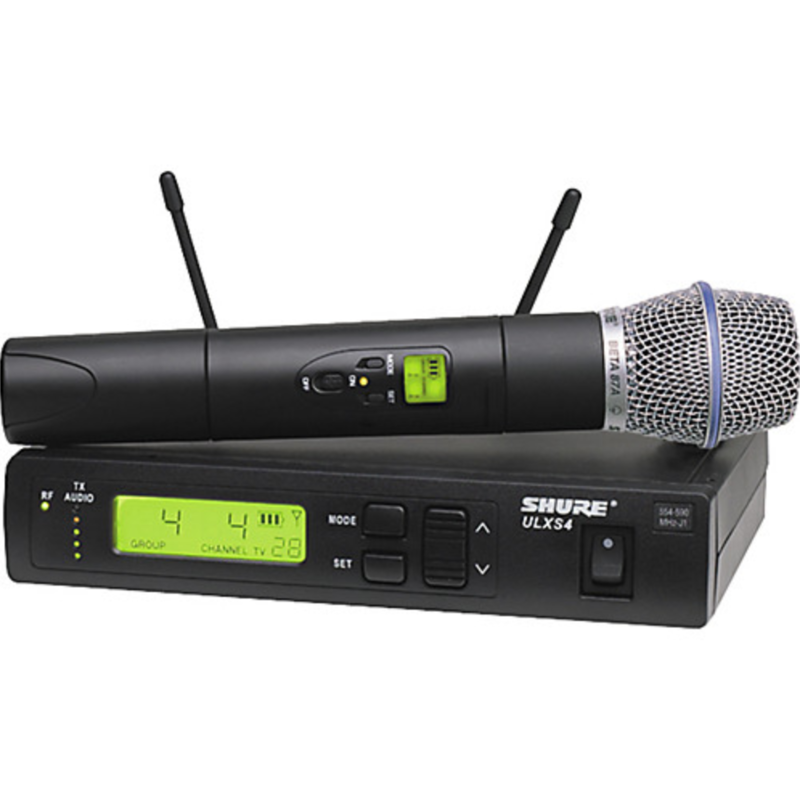 We have 3 types of Shure wireless microphones; handheld, lavalier and headset.